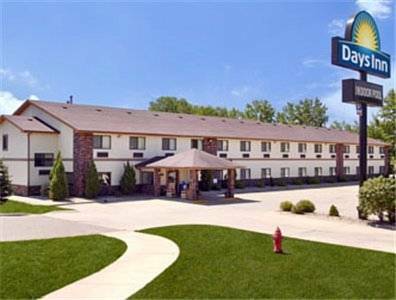 You may bring the cat with you if you choose, pet animals are allowed. 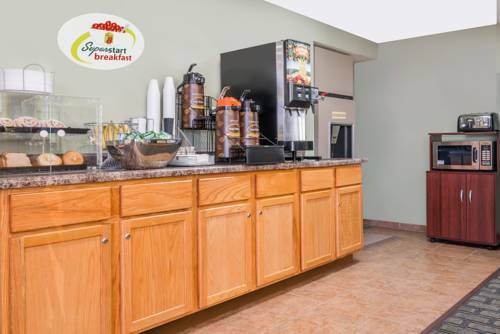 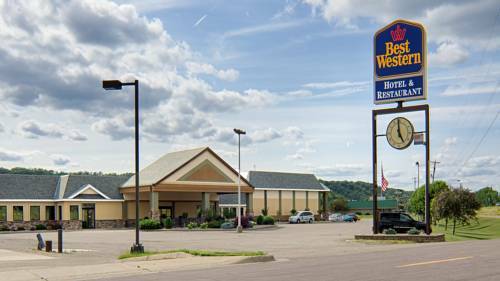 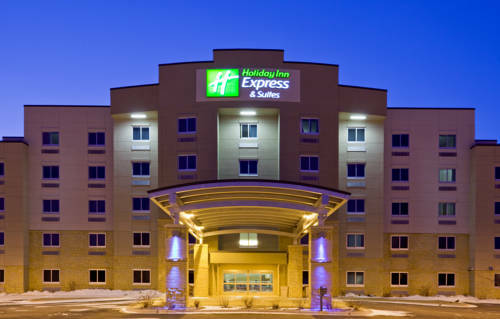 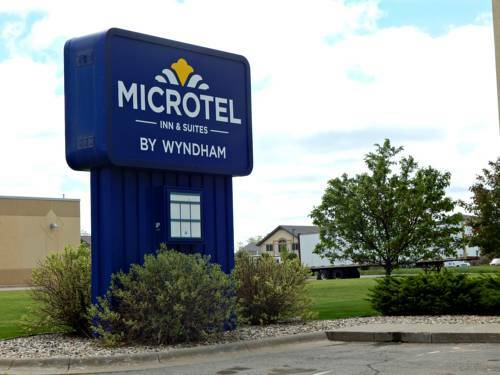 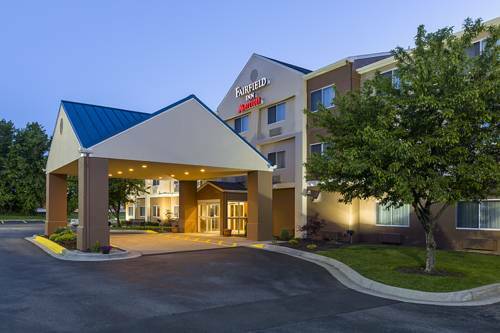 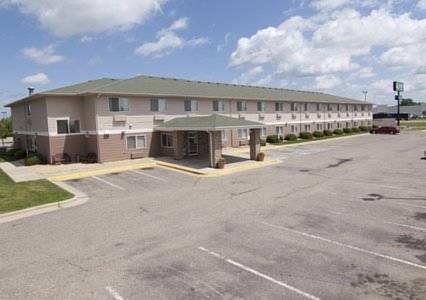 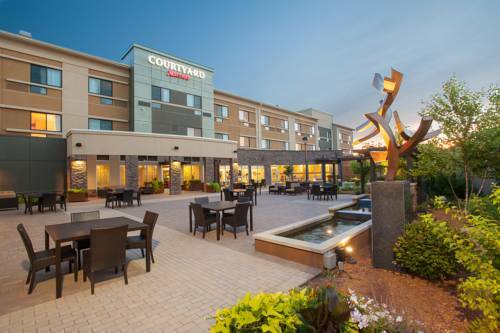 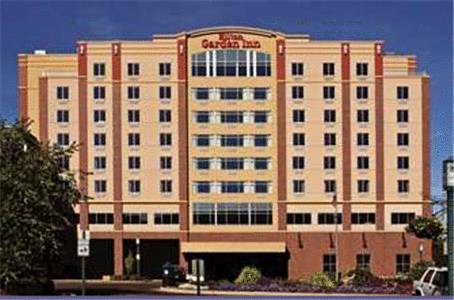 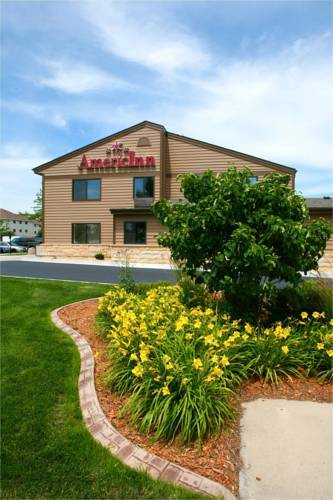 These are some other hotels near Holiday Inn Express & Suites MANKATO EAST, Mankato. 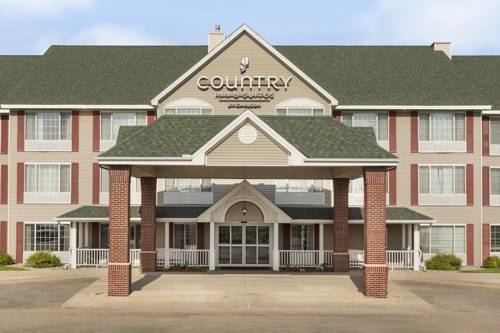 These outdoors activities are available near Holiday Inn Express Hotel & Suites Mankato East.